kerrfoa (Rennes, France) on 22 May 2018 in Animal & Insect and Portfolio. such beautiful pose, focus, colors & lights! 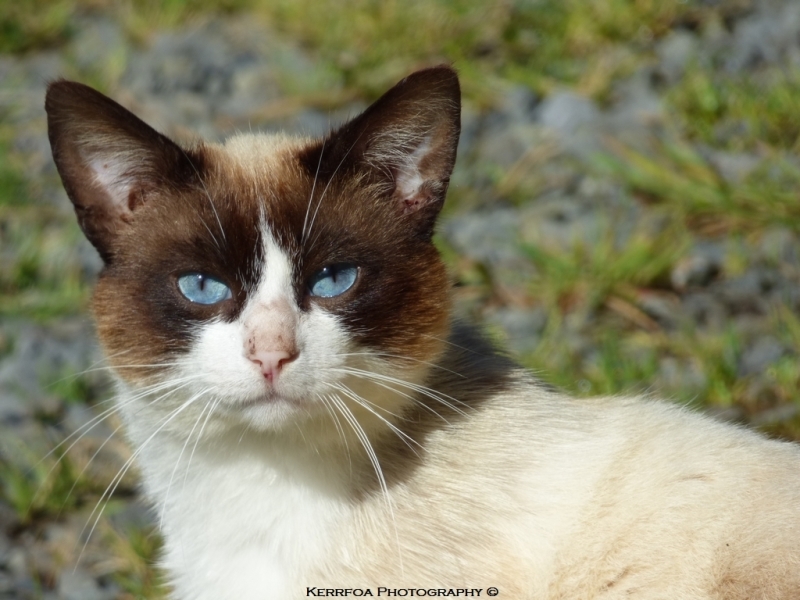 A fine portrait of this blue-eyed cat.